The Datalogic QS6500 is discontinued. For a similar barcode scanner look at the Datalogic Gryphon L.
The (formerly PSC) Datalogic QS6500 is their newest general purpose handheld scanner, featuring the latest in linear imaging technology. 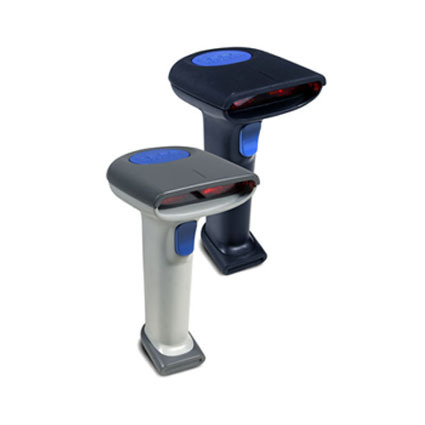 For retail, office, healthcare and light industrial customers looking for a handheld scanner that has premium performance and durability at an affordable price, the QuickScan QS6500 offers the best price/performance in the market.